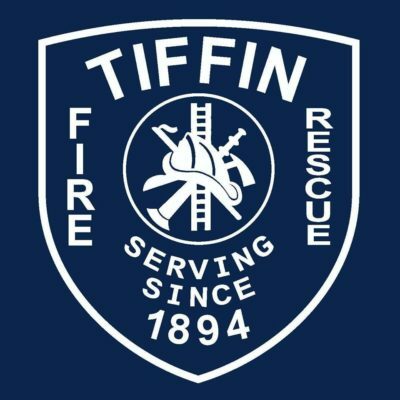 Written examination for appointment to the position of entry level firefighter for the Tiffin Fire/ Rescue Division will be administered on Saturday, October 7, 2017 at 09:00 a.m. at the North Central Ohio Educational Service Center 928 W. Market St. Tiffin, Ohio 44883.. Doors will open at 08:30 a.m. 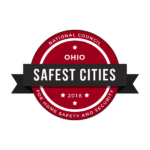 Applicants may pick up application forms and instructions at the Office of the Director of Human Resources, 51 E. Market St., Fire Station #1, 53 S. Monroe St., or online at tiffinohio.gov. 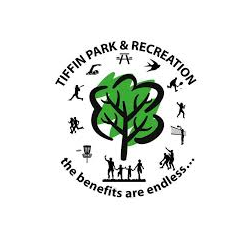 All applications and supporting documentation must be mailed to the Tiffin Civil Service Commission at 51 E. Market St., Tiffin, Ohio 44883, and must be postmarked on or before September 29, 2017. (1) Applicants for examination for original appointment to the Fire Department as a firefighter shall have obtained the age of eighteen and shall not have reached the age thirty-one on or prior to the date of appointment, except for those individuals who meet at least one of the age exceptions found in Tiffin Codified Ordinance 143.08(b)(c). No person shall be eligible to receive an original appointment to the Fire/Rescue Division when the person is thirty-one years of age or older, except for military veterans who possess a DD-214 that shows an honorable discharge and who may be thirty-five years or younger, and no person can be declared disqualified as over age prior to that time. (b) No person shall be eligible to receive an original appointment to the Fire/Rescue Division when the person is thirty-one years of age or older, except for those individuals who show they are a current full-time firefighter paying into the Ohio Police and Fire Pension System or comparable pension system. 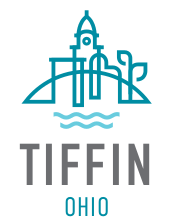 Individuals must currently be a firefighter in good standing in the fire department in which the applicant serves, or previously served, and left a fire department in good standing within six months of application for hire with the City of Tiffin. 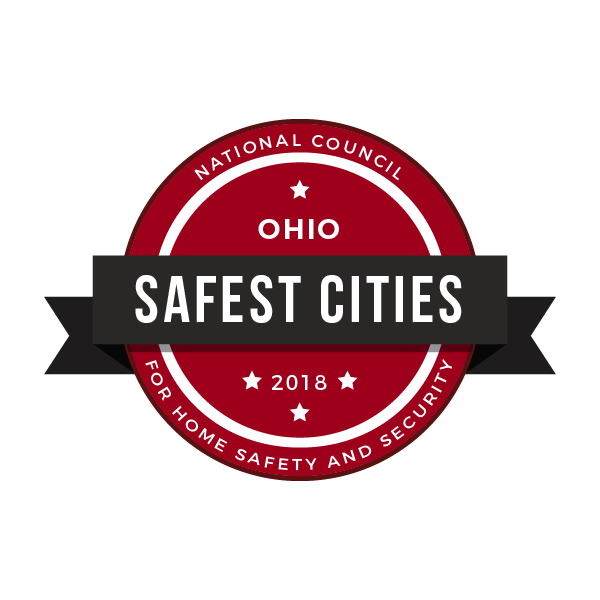 Applicants must have a minimum of one year full time firefighter experience in the last 18 months in the State of Ohio and have their professional firefighter and paramedic certifications. Individuals who have been a member of full-time fire department may receive an additional year of eligibility for each full year completed up to age thirty-five years or younger, and no person can be declared disqualified as over age prior to that time. Applicants shall possess a high school diploma or GED and will present proof of such prior to testing. Such appointments shall be in accordance with other requirements as set forth in Ohio RC. 124.42 and this chapter. Except that not more than sixty days prior to receiving an appointment the applicant shall pass a physical examination established by the City Administrator and administered by a licensed physician chosen by the Administrator. (2) Effective 01/01/2017, Applicants for examination for Entrance Level Positions in the Fire Department shall possess the following certifications. (3) Ohio Paramedic Certification or at the time of application submit a letter from an accredited paramedic program director showing the applicant is currently enrolled and passing a paramedic program along with tentative class completion date. All candidates must be in good physical condition and have excellent moral character. 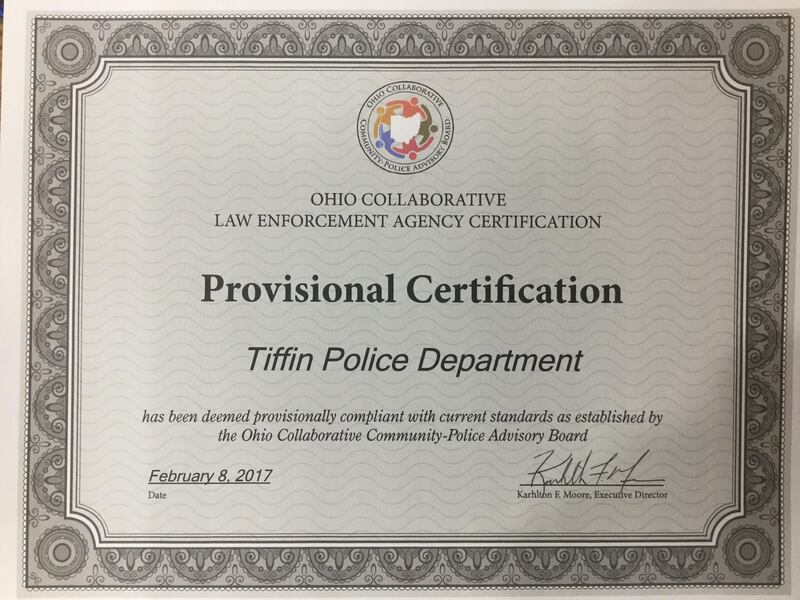 Additionally applicants must have a high school diploma or GED equivalent; have no former or pending felony convictions, and must have a valid Ohio driver’s license (driver’s license to be shown at time of exam). Applicants receiving a passing grade on the written exam will receive extra credit for military service and Ohio paramedic certification as described below. (1) Ohio Paramedic Certification extra credit. Any candidate who has received a passing score of seventy percent (70%) or more in the entry level civil service fire examination shall be granted an additional credit of ten percent (10%) of such score which shall be added to that score to determine the final grade if the candidate, prior to taking the examination can show proof of being a current certified State of Ohio Paramedic. Military credit shall apply only to the entrance level applicants. Requests for the additional credit for military service, together with a honorable discharge or other proof of satisfactory service (DD214), shall be submitted to the Civil Service Commission with the application for the examination. Credit for military service shall not be given if the request for such credit is received by the Civil Service Commission after the eligible list for any examination has been established. Any new appointee as a firefighter in the classified service of the City must, within sixty days after appointment, become and remain an actual and bonafide resident of Seneca County or any county adjacent to Seneca County.